There’s nothing quite like buying new construction, choosing all your fixtures and finishes then moving in with nothing to do! All New Build Homes for Sale in Apex, NC. All New Build Homes for Sale in Cary, NC. All New Build Homes for Sale in Chapel Hill, NC. All New Build Homes for Sale in Durham, NC. All New Build Homes for Sale in Fuquay Varina, NC. 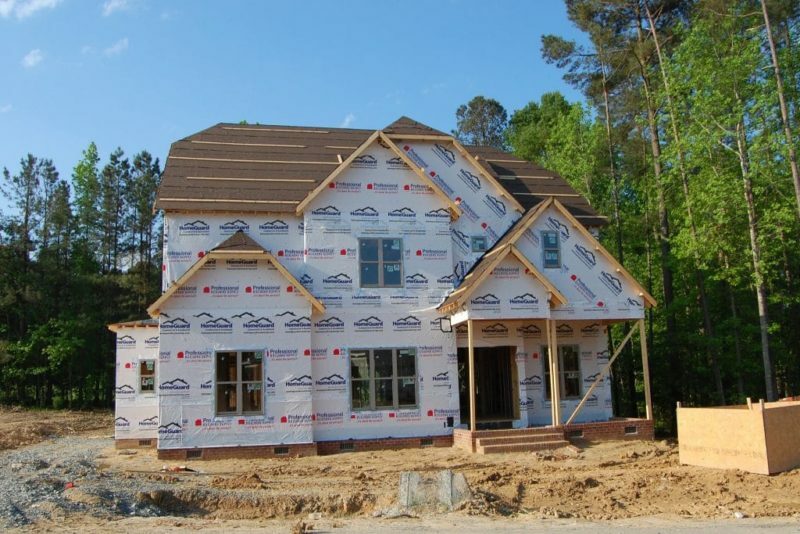 All New Build Homes for Sale in Holly Springs, NC. All New Build Homes for Sale in Morrisville, NC. All New Build Homes for Sale in Raleigh, NC. All New Build Homes for Sale in the Triangle, NC.